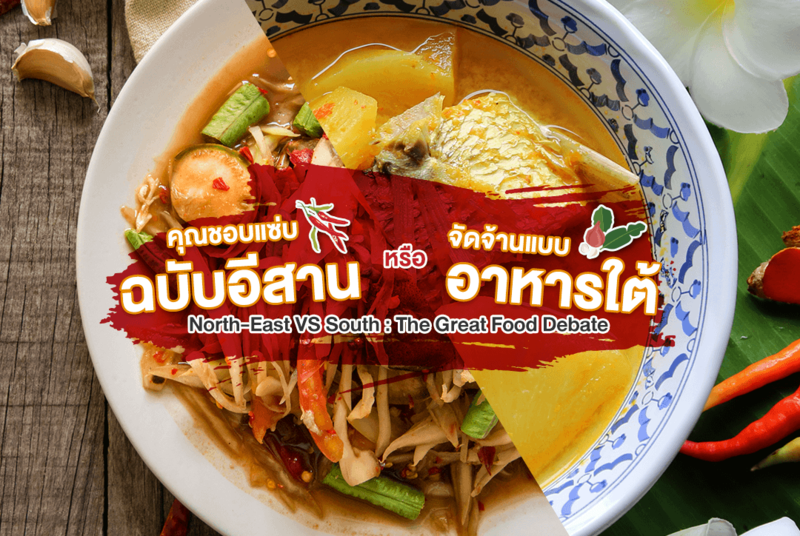 North-East vs. South – The Great Food Debate! 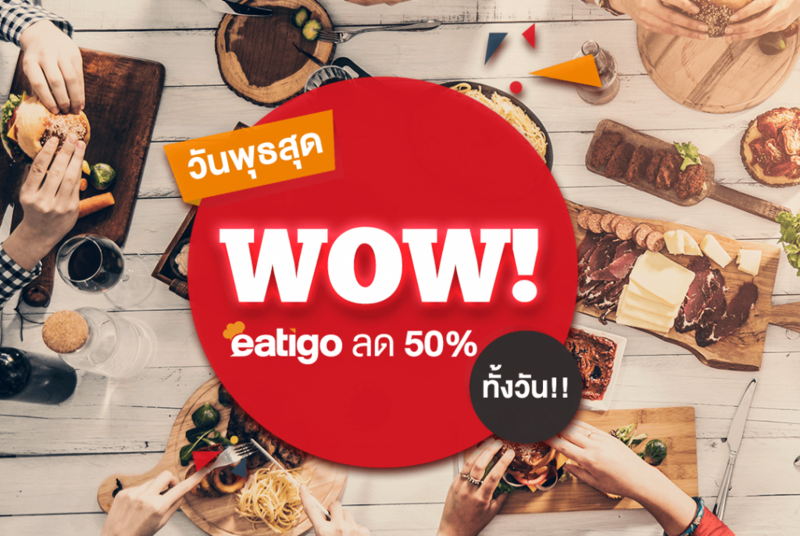 The history of Tummour is the history of Authentic Thai Food that has reached the hearts of Thais and foreigners for more than 28 years. 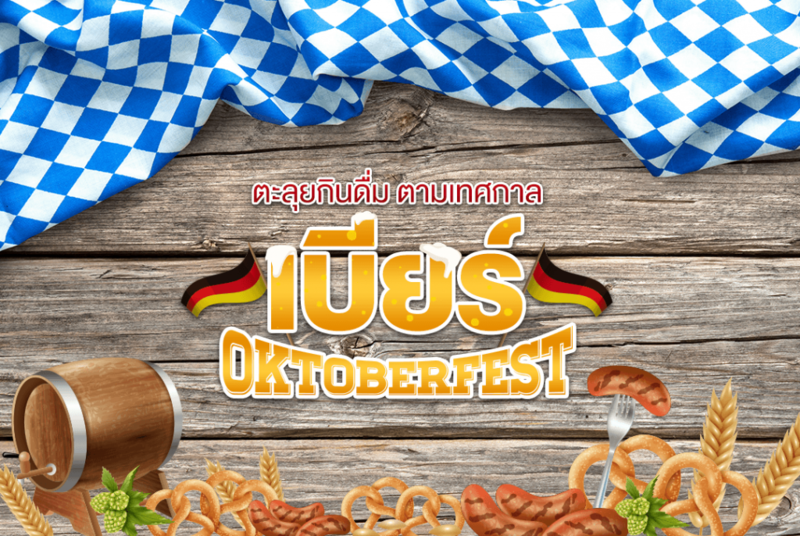 Because of our passion and experience in Thai Food preparation we have as of today branches spread all over Thailand and Internationally with a total of more than 150 units. 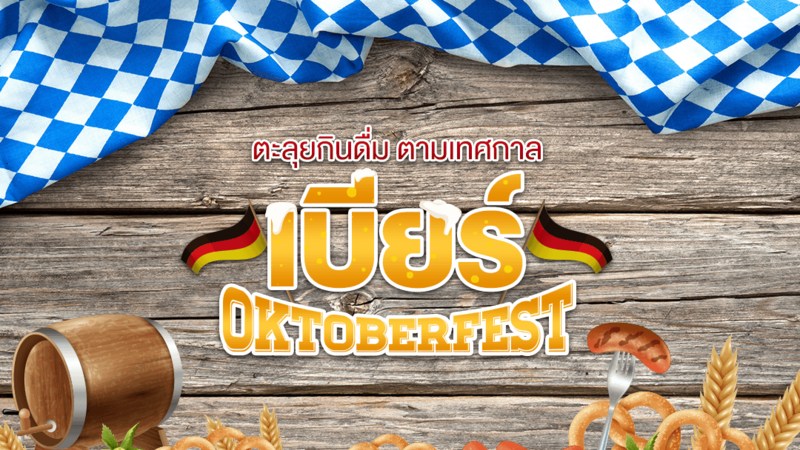 The authentic taste of Thai food will be served in every single dish, so that everybody will know and appreciate. 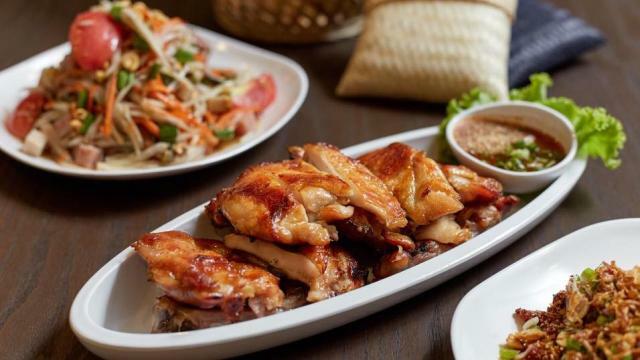 What is truly the Authentic Thai Food. This is the beginning of De Tummour. 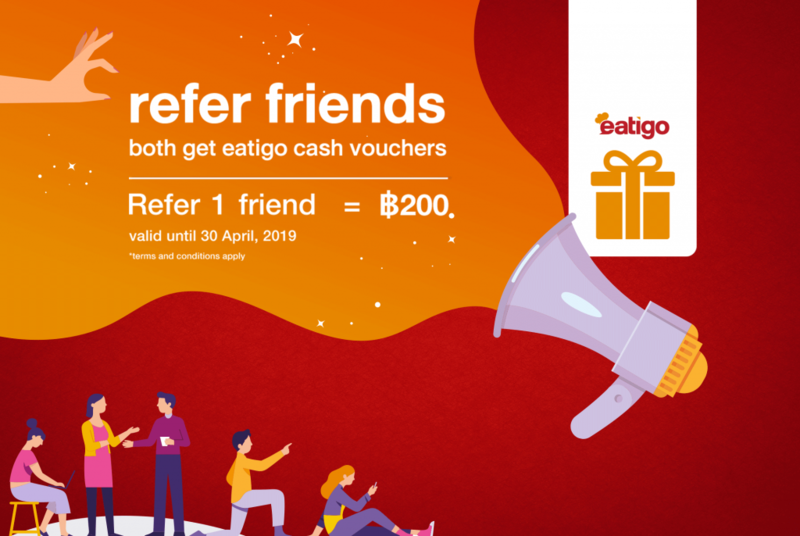 Looking for authentic Thai food with Instagram-worthy backdrops, Faiz’s might be your best answer. 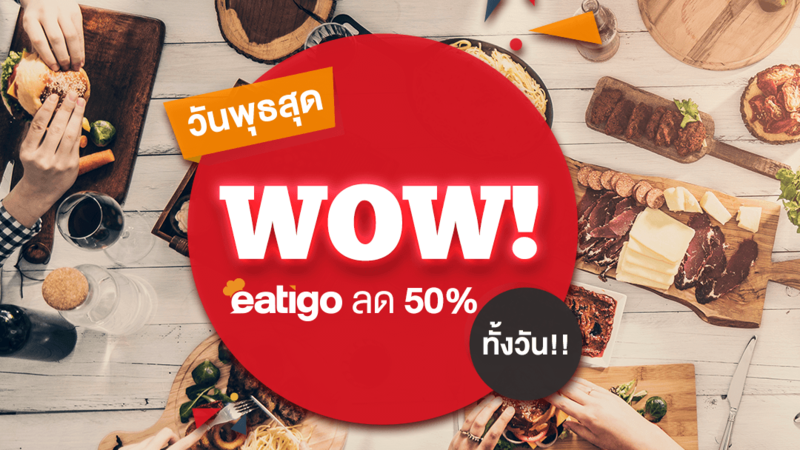 This vintage style restaurant in Thong Lo boasts so many great Southern Thai recipes as well as delectable food from other regions. 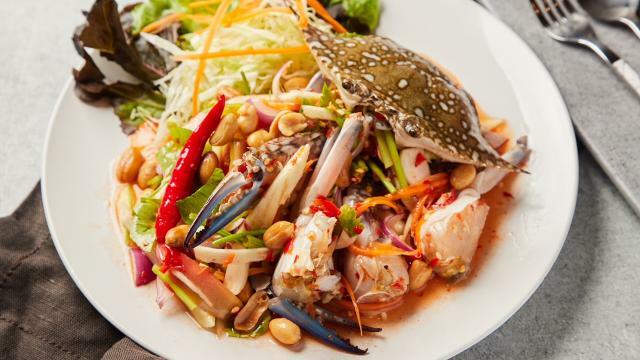 Bringing the classic Thai-Isan cuisine to a whole new level. 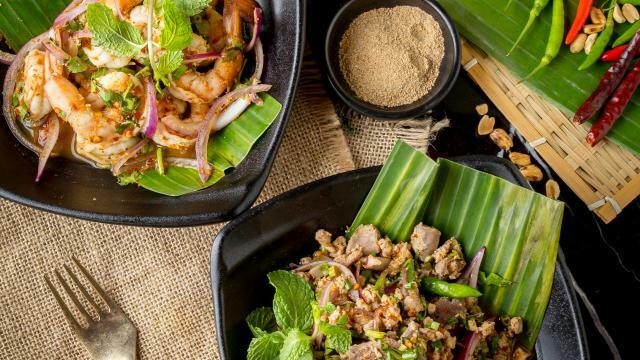 At Zaap Classic, they have combined together their delicious exported quality products and Isan traditional recipes to create signature dishes that you shouldn’t miss. 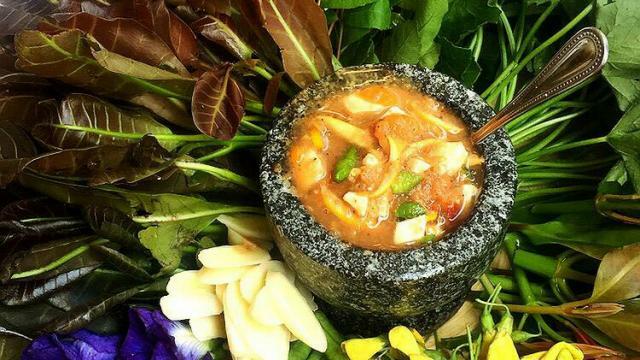 A Fabulous atmosphere and chic surrounding in Phuket old Town is called “Shino-Portuguese style”. 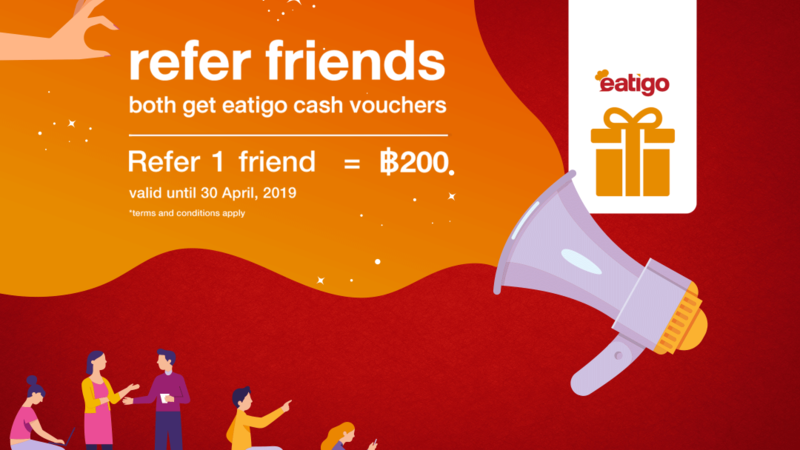 Let’s eat Isan food in style! 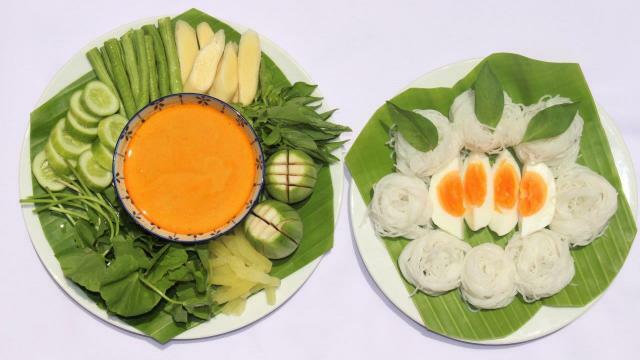 Kumpoon offers a full menu of authentic Northeastern Thai cuisine which is well known for its pungent taste. The southern-style cuisine that has received many awards. They also have a strong intention to please their customers with delicious and lovely-priced dishes in a wonderful dining atmosphere. 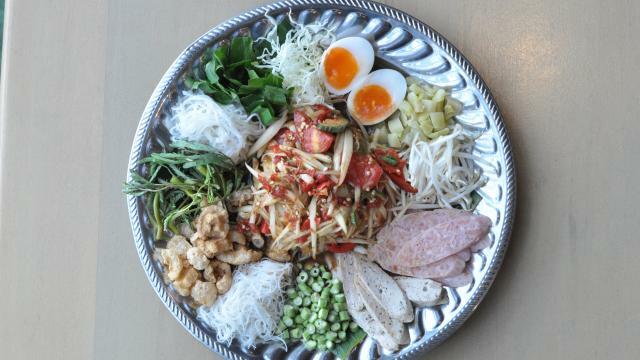 If you are looking for the authentic Northeastern and Northern cuisines in Bangkok, Som Pak is just perfect for you. 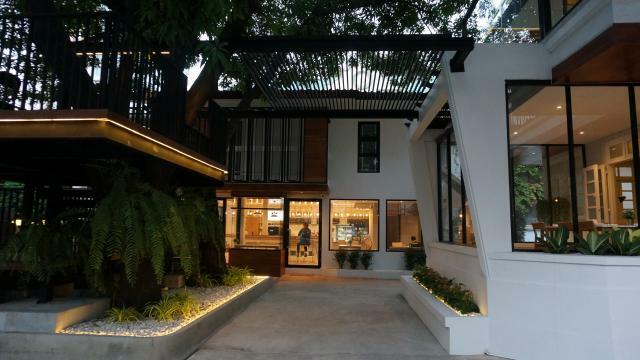 The restaurant somehow features an inviting modern bistro vibe, while their food is more traditional. 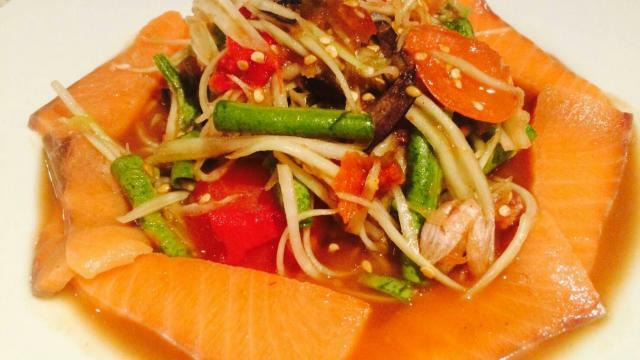 Proudly presenting traditional Southern Thai dishes from Phang Nga. 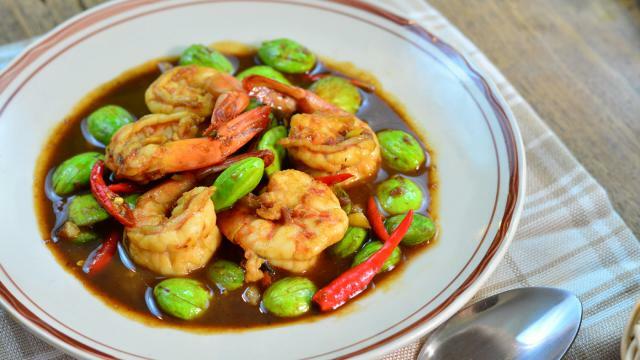 Main ingredients like shrimp paste and curry pastes are sent from the South, while some indigenous vegetables are grown in their own garden in Bangkok. 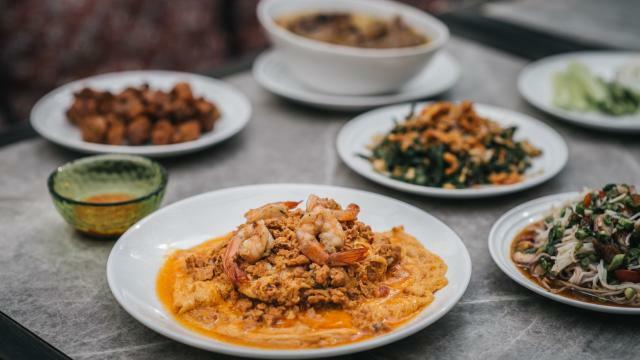 Literally translated “delicious food at the riverbank”, Zap Rim Nam offers Thai-Isan cuisines as well as a bunch of tasty fusion recipes right next to the Chao Phraya River with a nice countryside atmosphere.